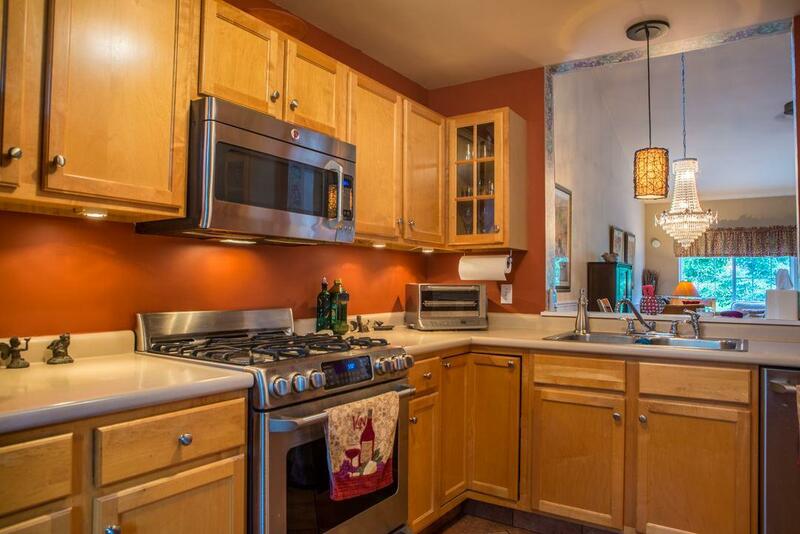 Executive end unit townhouse in the desirable Steeplebush West neighborhood. 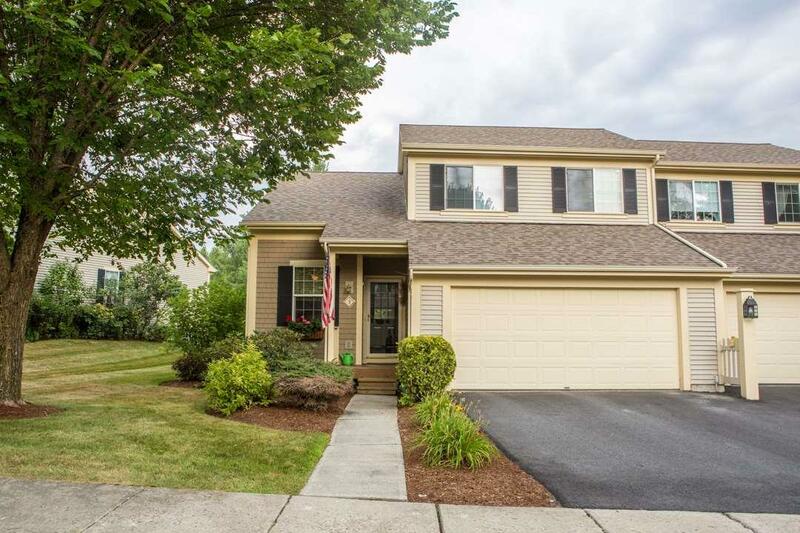 Enjoy maintenance free living in this move-in ready in and meticulously cared for 2 bedroom with additional office/study, 2.5 baths w/finished basement. 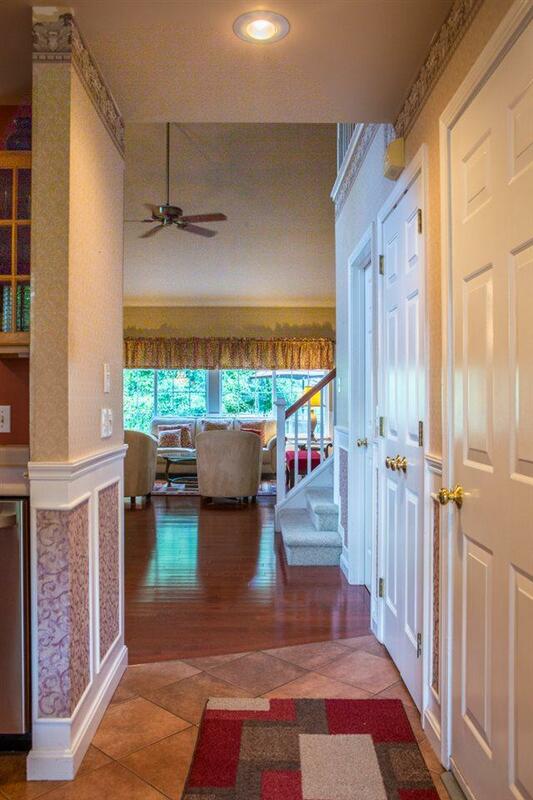 First floor features gleaming hardwood floors and open floor plan. Modern kitchen with premium stainless appliances leads to a large dining area and living room with vaulted ceilings, gas fireplace and tons of natural light Walk out your living room onto your huge deck with mature gorgeous flower garden making a private setting for unwinding or entertaining. First floor master bedroom suite with large walk in closet, shower and double vanity. Second floor offers an additional bedroom, full bathroom, office/study room and large storage closet. Partially finished basement with huge family room and plenty of room for additional storage. 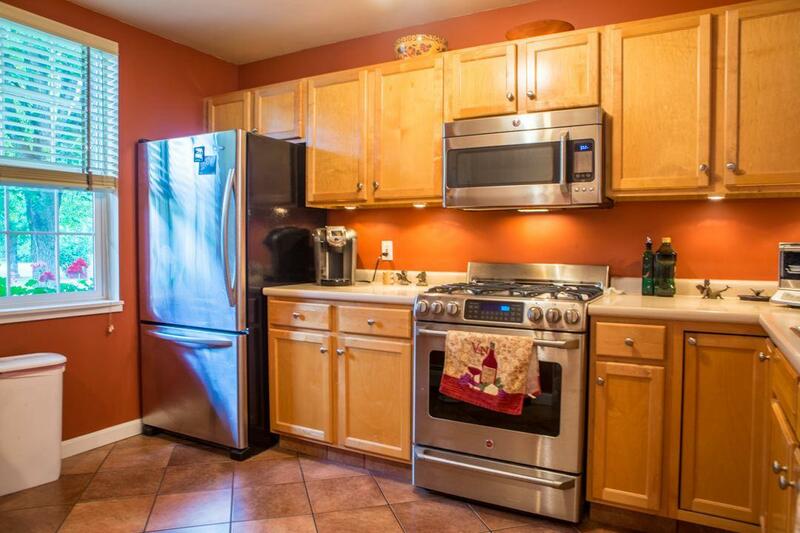 Close to Essex outlets, shopping, cinema, schools and only 20 minutes to Burlington/UVM Medical Center. Courtesy of Jeffrey Amato of Flat Fee Real Estate.